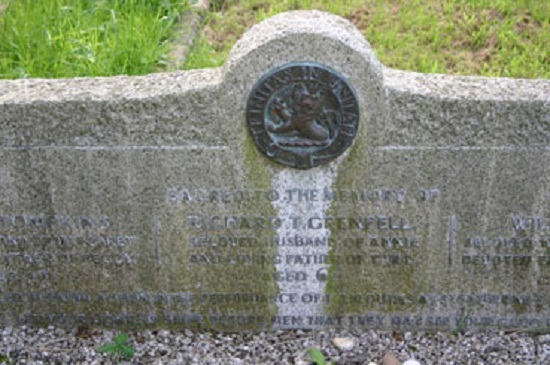 Monumental Inscriptions of Grenfell family members at Niton, Isle of Wight, Hampshire, England. 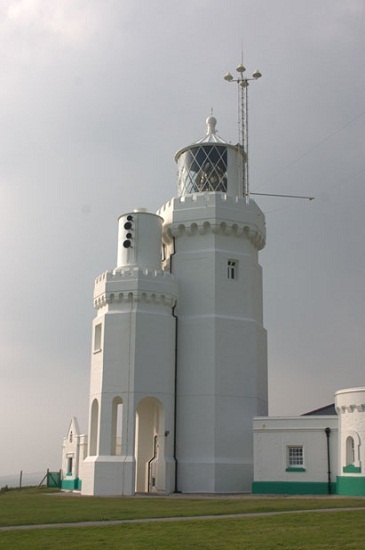 "A tragic incident took place at the station during the Second World War. On the 1st June 1943, a bombing raid destroyed the engine house killing the three keepers on duty who had taken shelter in the building. RT Grenfell, C Tompkins and WE Jones were buried in the local cemetery at Niton village and a plaque in remembrance of them is displayed on the ground floor of the main building".